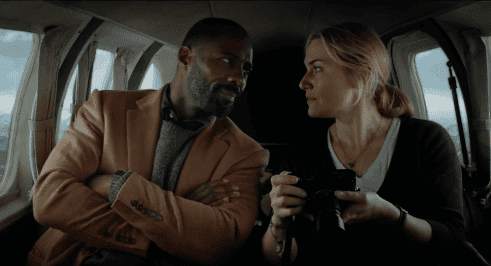 Who doesn’t love Idris Elba? The dashing 45-year-old English actor (and our personal pick to play 007!) just gushed about Kate Winslet being one of the best actor’s he’s worked with, and we didn’t think it was possible to love him even more. CONFIRMED: Scarlett Johansson and Colin Jost Are Now an Item! Jessy Mendiola Is New “Sexiest Woman”!